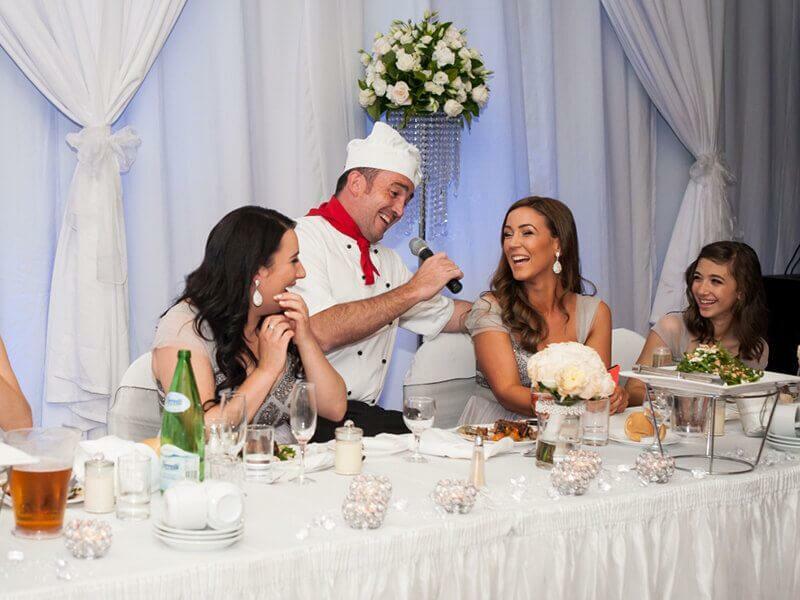 We turn your event into a Celebration! 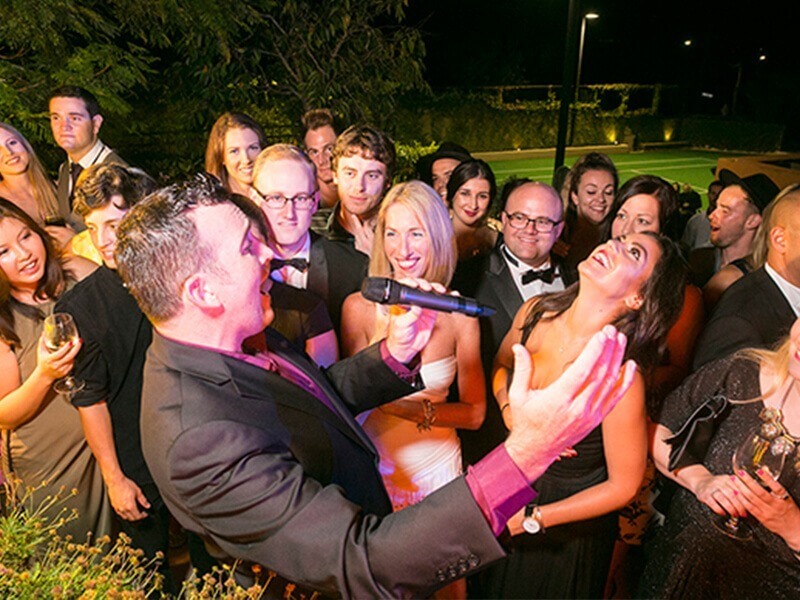 Whether organising wedding entertainment or planning corporate event entertainment, Singers for Hire is able to provide one of a kind entertainment solutions. If you have an idea that requires top class Singers, we can make it happen. 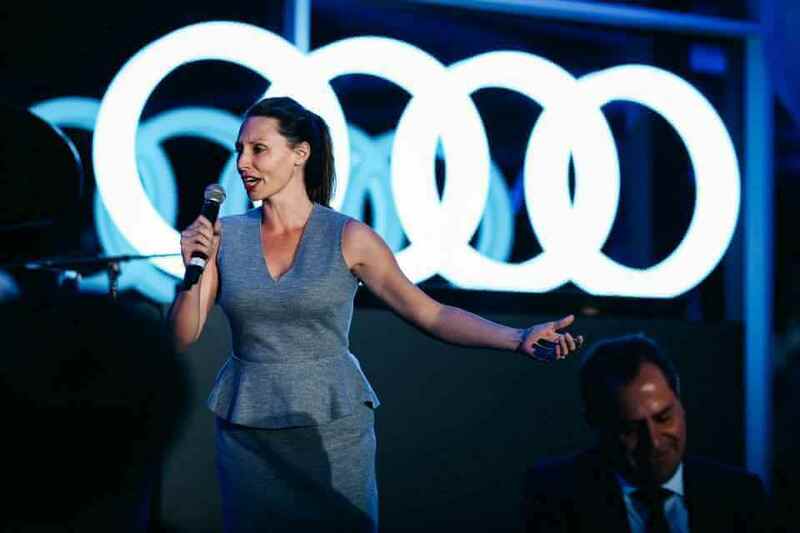 When you’re in search of something wholly unique for your next event, consider the thrill of hiring your own singers. 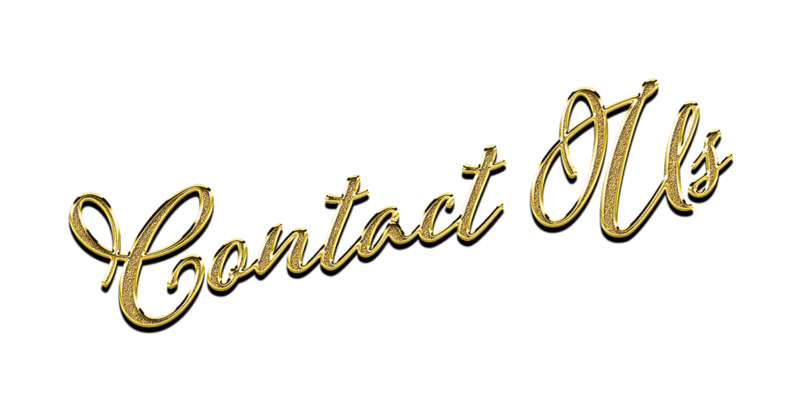 Professional entertainment solutions are available for wedding receptions, birthday parties, corporate events, singing telegrams and much more. 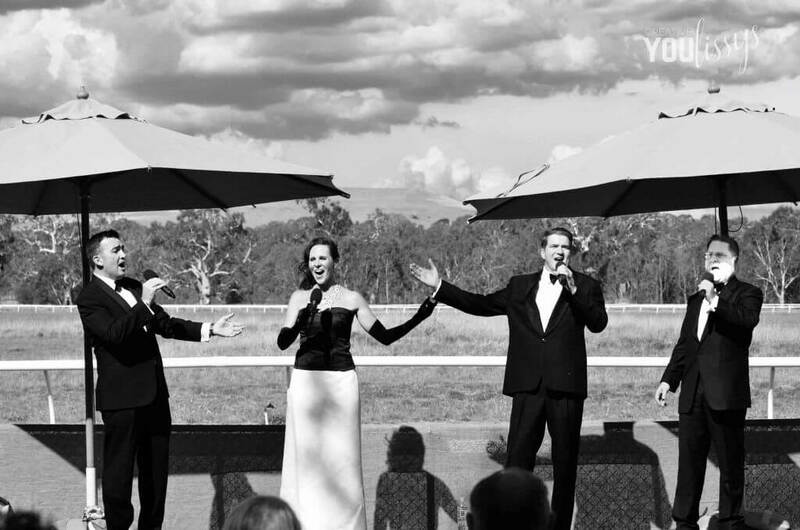 Our singers will provide the WOW factor you are after. Here you’ll find plenty of entertainment options suitable for your next function. 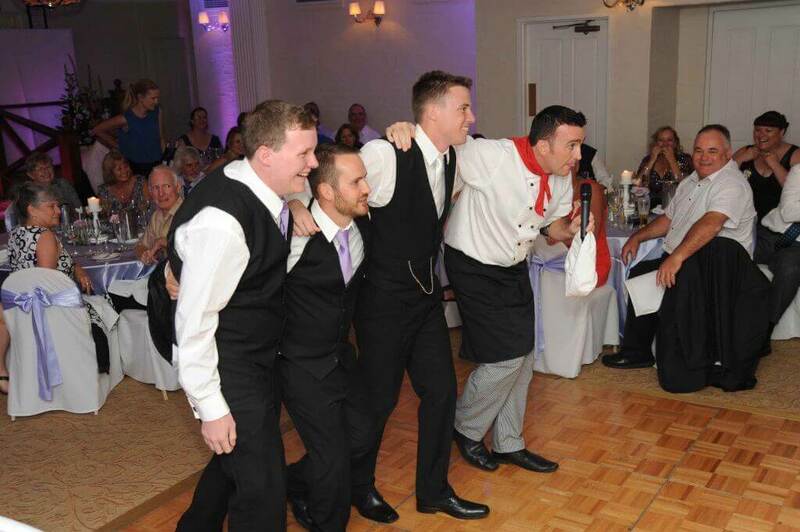 You can hire our amazing Singing Waiters and Singing Chefs to surprise and delight guests. We have Jazz Singers, Cabaret Singers, Wedding Singers, Opera Singers, even a hand picked selection of Classical Musicians to add that touch of class to your Wedding or Corporate event. We can take care of all the necessary equipment and arrangements, liaising directly with the venue to ensure your function will be a complete success. With over 15 years worldwide professional experience, you can be assured you are getting the best in the business. Your total enjoyment and satisfaction is our priority. A huge thank you for Mario, he was just wonderful, 16 ladies fell in love with him, money well spent for me as it made my day very special, I do think he might need body guards when next he is booked for a Southern Highlands event. Thank you once again. Warmest regards. “OUTSTANDING” Is the word that best describes Mario.He was all and more my guests are still talking about him. Mario was definitely the highlight of the night! And to see from my 8yr old daughter singing, to my 90yr old grandmother joining in, It was a absolute delight and a memory I shall have forever. THANK YOU Mario from the bottom of our hearts. 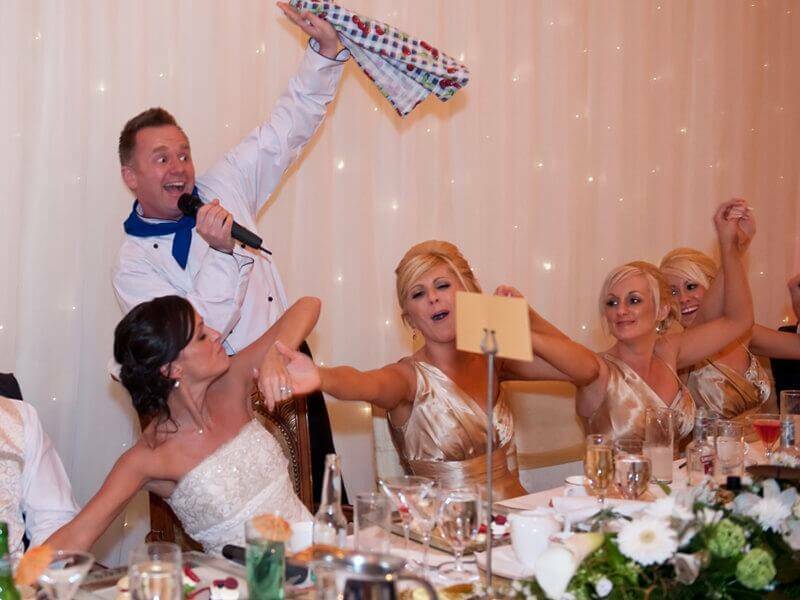 Just wanted to say thank you for everything this Saturday night at our wedding.Your singers were a an absolute hit – they came on when there is often a ‘lull’ in the evening and amped everyone up! !I can’t tell you how many people said they thought it was the best wedding they ever went to! !Their voices were spectacular and the songs were great fun – everyone was singing along and having a ball! Thank you again, you helped turn the wedding from ‘normal’ to a fabulous fun party!!! 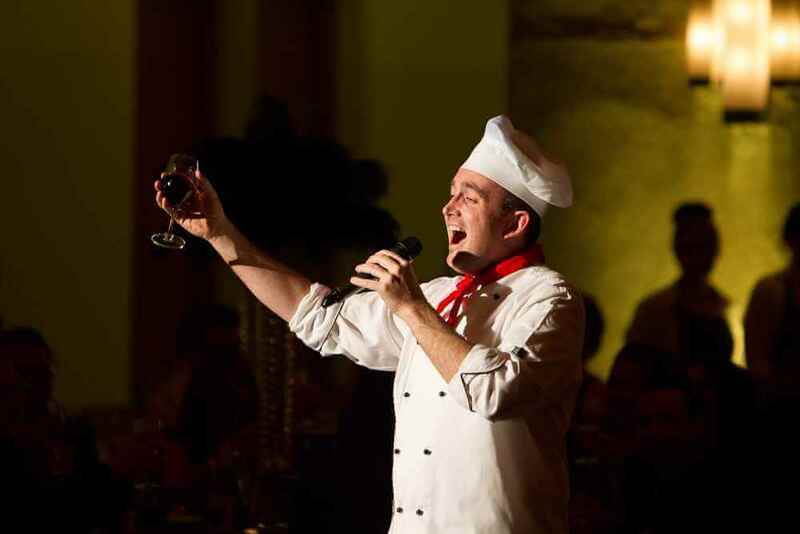 Paul and I were so very thrilled by Mario Lasagne and his team last Tuesday evening we just wanted you all to know how much we and our guests enjoyed their act. They were BRILLIANT and the highlight of our very special evening. They were also such delightful people mingling in with our guests acting as waiters prior to their act. Their singing was supurb and worth every cent. Please pass on our thanks and appreciation for making our evening so memorable. Just a note to say how brilliant The Diamond Divas were at our Dinner & Art with Heart event last night. They truly were outstanding with everybody commenting on how much they enjoyed their performance. Their voices, sense of theatre, fun and audience interaction set the mood for a great evening. Please pass on my sincere thanks to the Three Divas.Having had the Undercover Singers last year, the Divas this year, a very high benchmark has been set….the challenge will be to find an act who can raise the bar yet again. Samuel & I would like to thank Mario for being a part of our wedding day. His performance on the night was exceptional and hilarious. Our guests were very entertained and have made so many compliments. 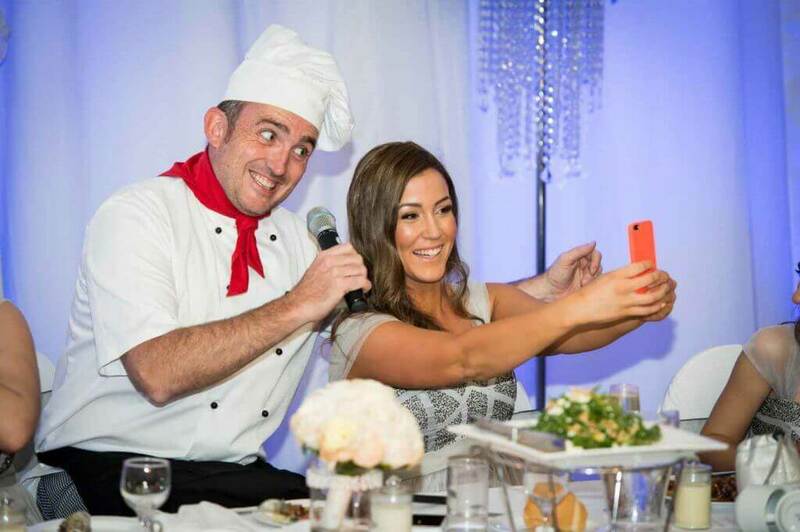 Mario’s amazing and outstanding performance was definitely one of the highlights of our wedding night. 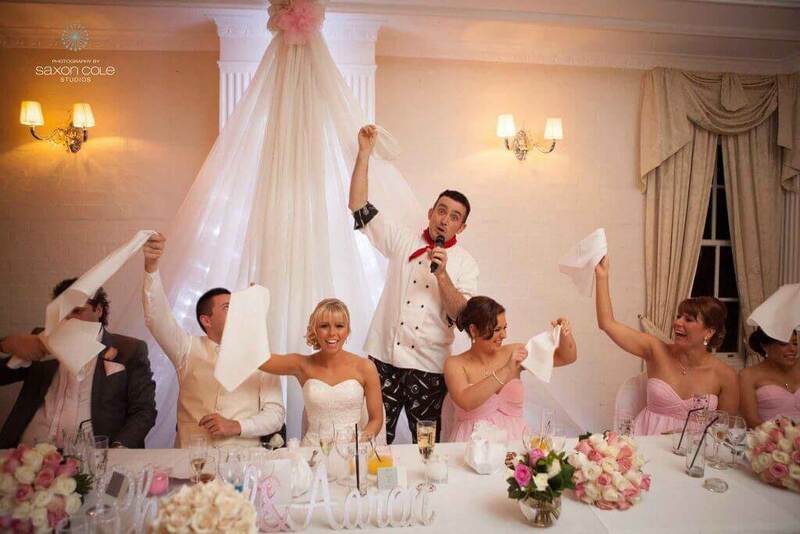 “We just wanted to give a huge thanks for the entertainment of the singing waiters on our wedding day. It definitely made our reception fun and enjoyable for everyone. We still have people talking about it know and most likely will for months to come. Here are some photos from the night. 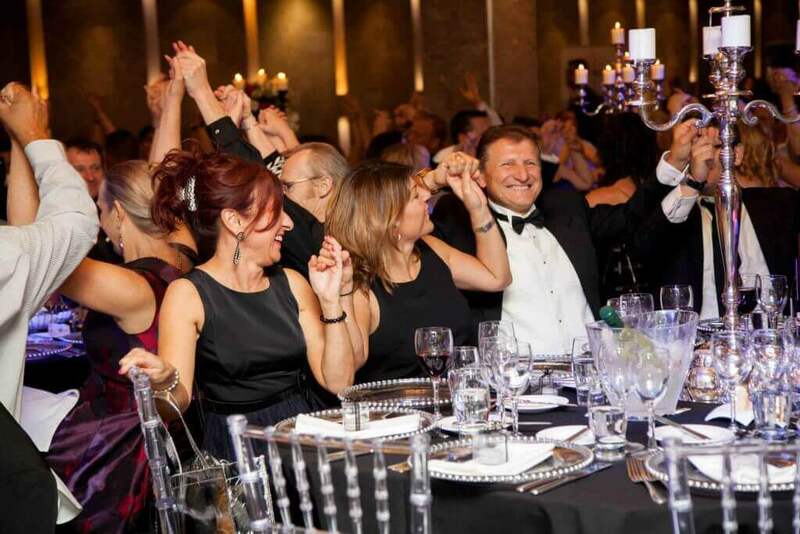 What a fabulous show on Saturday night at the Sharp Airlines Dinner – you were an absolute hit. Loads and loads of positive feedback and lots of questions like “where did you find them” “ can we have their contact details.” Brilliant performances and thank you for adding in the odd “tropical number” to fit with our theme. What magnificent voices and a great interaction with each other and the audience. Their faces, and looks of surprise, were priceless.Many thanks for your efforts – it really added a great party atmosphere to the night and you were truly the hit of the night.